It is very easy to take advantage of the gorgeous nature in Brazil, through walks in lush forests, observing the wildlife or enjoying splendid mountain views. Preparation always has its merits. To travel through Brazil, routine vaccinations must be up to date. 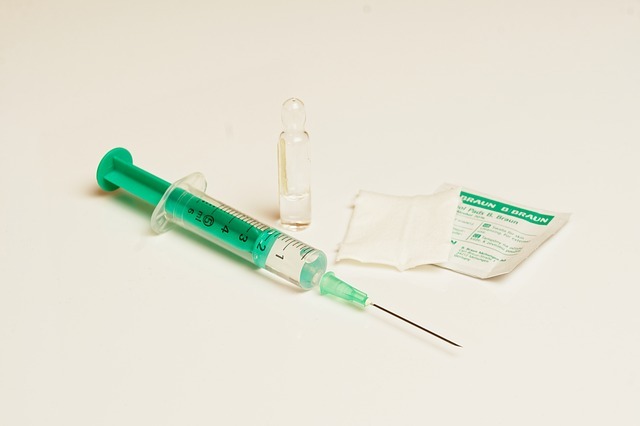 Immunisations for diseases like measles, mumps, rubella, diphtheria and tetanus are usually given in one's first few years of life, but revaccination may be necessary for diphtheria and tetanus. This vaccine is also required for those travelling from yellow fever infected areas like Africa or the Americas, regardless of destination. Travellers are recommended to get vaccinations for typhoid fever and hepatitis A, as these are both transmitted via food and drink. Contaminated food or drinks are not uncommon in Brazil, especially in less urbanised areas. This vaccine can be a lifesaver for expatriates who can be classified as more ‘adventurous' eaters. Expatriates are advised to get vaccinated at least four to six weeks before their departure to Brazil, so the vaccines have plenty of time to take effect. Additional protection can be gained by obtaining international health insurance in Brazil for further coverage.